Is it time for a brand new you? 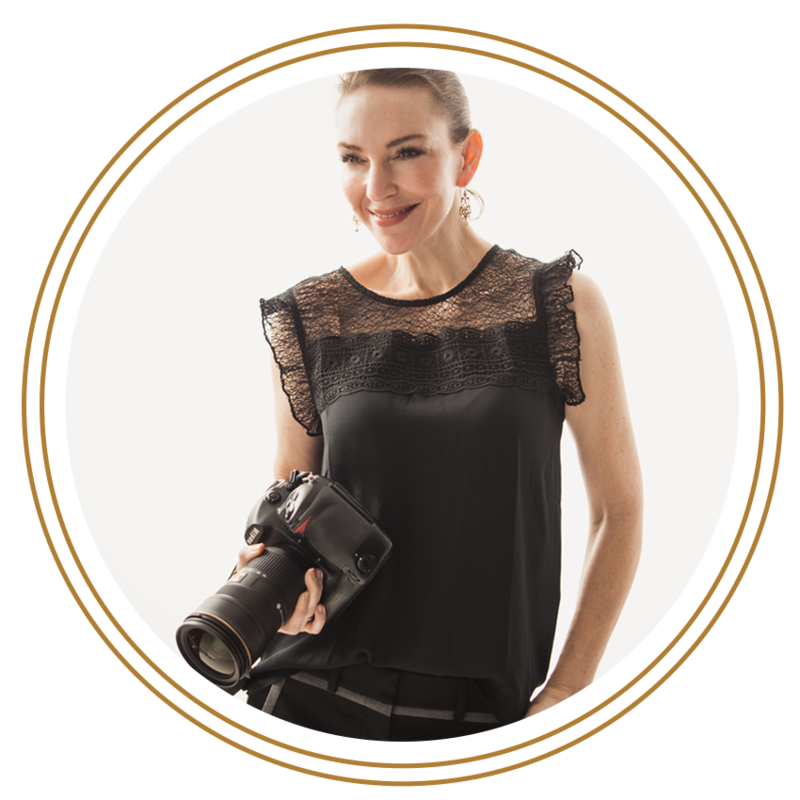 How do you know when it’s time to update your personal branding images? The answer might surprise you because on many occasions… it has nothing to do with want… and everything to do with need. Read on for 3 great reasons you need to refresh your headshots. Featured here: Uzma Hamid | Real Estate Professional at John L. Scott. We had so much fun working with Uzma to update her personal branding images. And talk about impressive, not only is Uzma warm and engaging - this gal is the definition of “goals” — In addition to being a licensed Realtor, she is an attorney admitted to the bars of Washington State, England & Wales and Pakistan. She also holds an MBA in Finance. Reason One: You look different. Reason Three: You want to elevate in your career. The position that you would like to career path into can start with with personal branding. Leveling up is not just a mental shift and carefully crafted success within your current role. When it’s time to deliver the message that you are ready for the next step - nothing says “I’m the person for the job” like a great headshot. (After all, a picture is worth a thousand words rights?) When we are creating personal branding images for you, we’ll talk about intent, messaging and what you would like to communicate with them. Approachable? Reliable? Serious yet friendly and someone you’d to give a seat at the table? We can do that. Newer PostStyle Spotlight: Who says formal for the fellas can't be fun?